A mix of instrumental pieces and family sing-alongs, this holiday album celebrates musical diversity with flavors of Cajun, acoustic jazz, Dixieland, and Latin American sounds. Kevin created the cover art for this album. "Listening to Fred Koch's holiday CD is like attending a festive Christmas concert. These terrific variations of conventional holiday tunes are flavored with blues, jazz, and Latin American sounds. A worthy purchase for those always-in-demand holiday collections." "'Tis The Season' will be welcome where there is a demand for holiday music. Strong cuts include a lively version of 'Jingle Bells' and the lovely 'Cold Is The Morning.' The simple 'Sleighbells Jingling' is perhaps the prettiest song on the recording." "Christmas just got a little merrier with the release of 'Tis The Season'..... this recording is brimming with the talents of top-notch musicians..... fresh new arrangements that never betray the simplicity and sincerity of the original airs." "An excellent album to play for a sing-along..... terrific arrangements of tunes that kids and parents can have fun singing... this gentle-voiced educator and kid-music producer from Lake Bluff shifts the pace from tune to tune--the better to keep the young ones interested!" 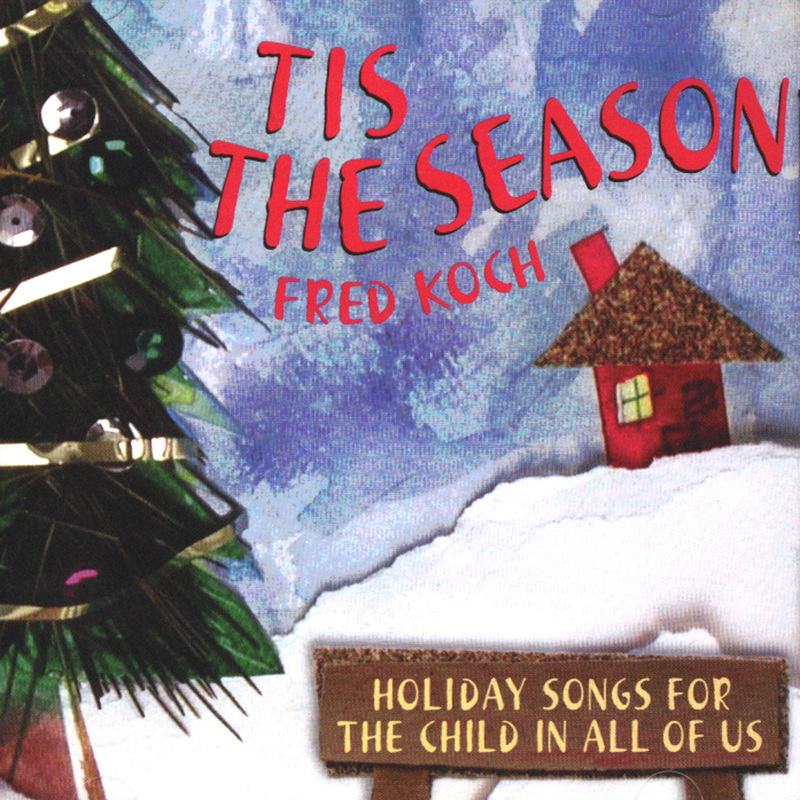 More Info: www.bestchildrensmusic.com, you'll find it under Holiday Music.